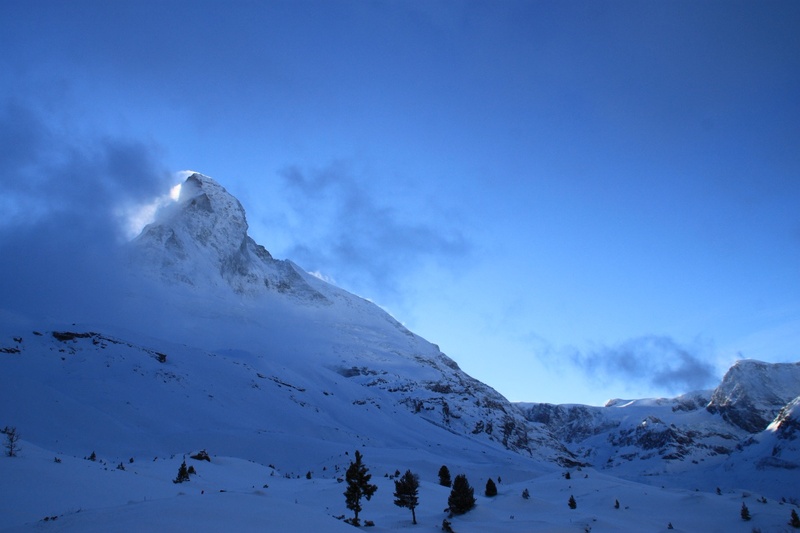 This winter hike goes quite close to the Matterhorn and directly under the mighty North Wall. 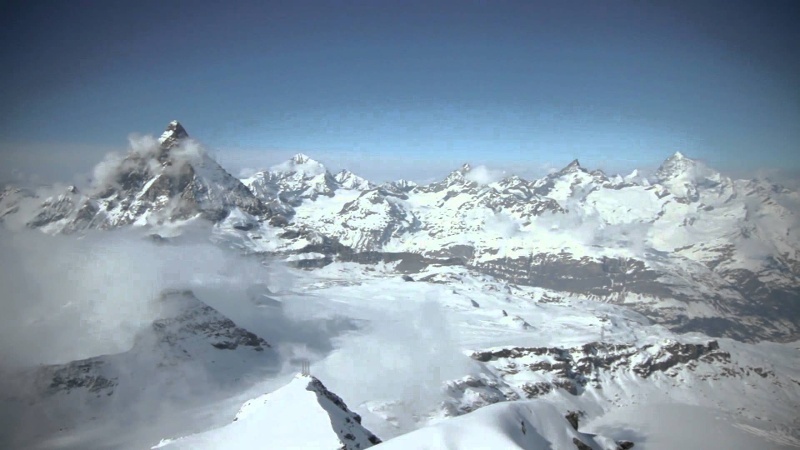 There is no other winter hike that takes one as close to the Matterhorn as this one does. The hike goes from Schwarzsee to Stafel with an altitude descent of 380 m. The constant companion at one’s side: The Matterhorn North Wall. Until now, it has presented a real challenge to Alpinists, and there are very few very experienced mountain climbers who have attempted it. Tip: The hike can be continued over Stafel - Furi. Do not forget a camera or smartphone, because a picture of the steep Matterhorn North Wall alone is worth the trip in any case.